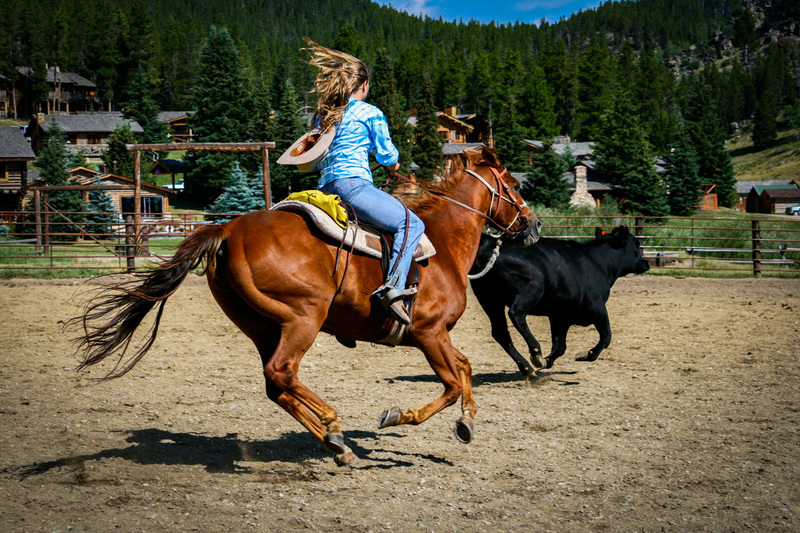 For 100 years now, folks have been enjoying our Wyoming dude ranch vacations for 100 different reasons—for some, it’s the horseback riding across sage meadows, fishing for native cutthroat trout, or hiking among wildflowers and meadowlarks. For others, it’s the family time, the fun, and campfire stories beneath a snowstorm of stars. Maybe it’s realizing just how much all that’s worth, that keeps folks coming back to our guest ranch year after year. Maybe it’s time you found your own reasons to come experience Paradise Guest Ranch. 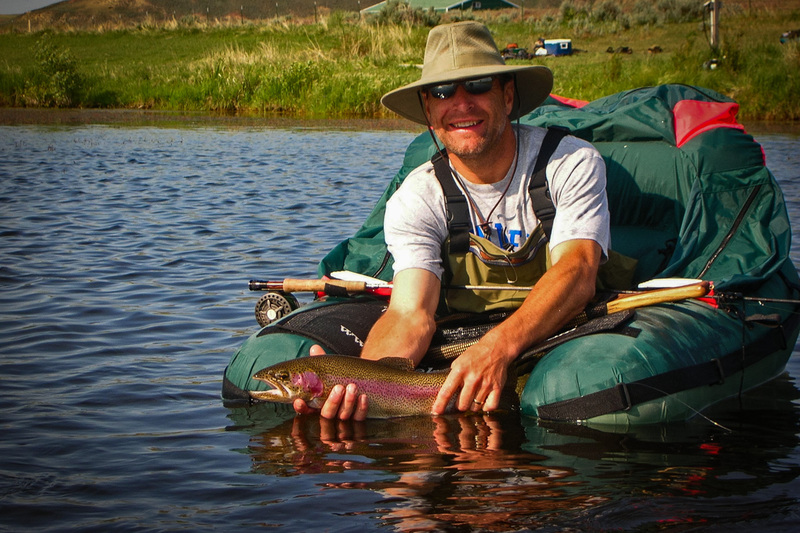 Specialty: Wyoming Guest Ranch Vacations. Paradise is the first choice for Wyoming dude ranch vacations. Paradise lies tucked away in the scenic Big Horn Mountains of Wyoming. The ranch features luxury log cabins with fireplaces, outdoor decks & spacious living rooms. In addition, a heated pool & spa, old western saloon & dining room featuring hearty ranch meals with a gourmet flair await you after a full day of adventure. Get matched to your own horse for a week. Our riding program offers team penning, barrel racing, instruction, riding with or without children & yes, we lope! For those with a penchant for angling we offer an excellent fly fishing program with instruction, trout ponds, a full array of guided trips and even a full service fly shop. 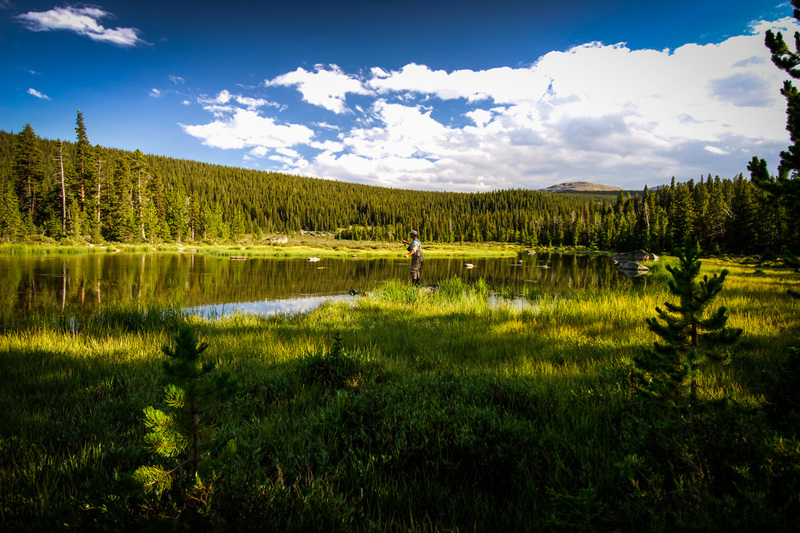 For those that are a little more adventuresome Paradise offers pack trips to our high mountain fishing camp near the Cloud Peak Wilderness. Enjoy a quiet hike with our naturalist guide through wildflowers to see the red rocks of Crazy Woman Canyon. Hikes are available throughout the week and include adventure trips & historical excursions. Nightly activities include but are not limited to: square dance, cowboy swing dance, chuck wagon ride with dinner and a low pressure family talent night. Paradise has become known for it’s Young Bucks kid’s program with full time kid’s counselors, crafts, pony rides, kids overnight & teen pack trips. The program is designed to reattach your children to the great outdoors and give parents a chance for some solo time to enjoy their own pursuits during the day… Visit The Jewel of the Big Horns.